Although the Carnival Splendor doesn’t set sail until July, preparations are already underway for three show-stopping revues that will take place in the ship’s multi-level theatre, Splendid Spectacular. Dozens of talented singers, dancers, choreographers, and directors were in Miami last week rehearsing their roles in the lavish production shows – Vroom!,” “Fiesta Latina,” and “The Beat” – each of which features fast-paced musical numbers and precision choreography. Carnival Splendor’s 18 dancers are all highly experienced and talented and many of them have performed with top choreographers and artists, while the two production singers have extensive stage credits. Behind-the-scenes, there are nearly 40 hard-working technicians who are in charge of installing special effects such as lasers and pyrotechnics, along with stage hands, and sound and lighting technicians, carpenters, and backstage crew who are doing all they can to make sure that the fireworks spark on cue and lights and sound are working properly for opening night. 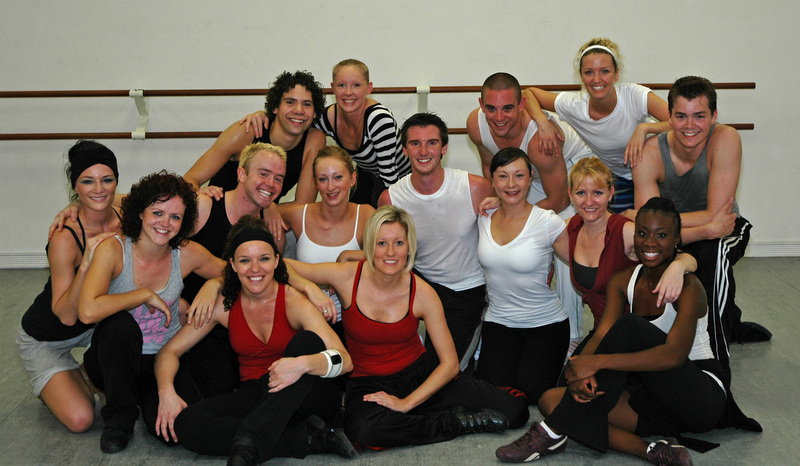 All of these individuals are part of Carnival Productions, which stages nearly 35 shows aboard 22 “Fun Ships” sailing throughout North America and Europe. For more information and details on the Carnival Splendor’s lavish production shows, visit www.carnival.com/splendor.